Amino Hydro-32 from Amix is a source of amino acids derived 100% from hydrolysed whey protein. Each tablet of Amino Hydro-32 delivers 2g of hydrolysed whey protein. 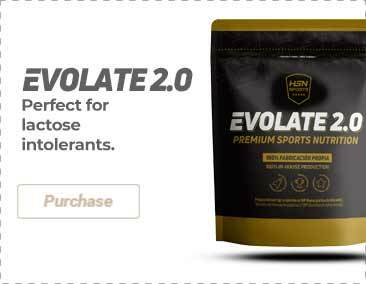 Hydrolysed whey is the fastest and most completely assimilated protein as it is pre-digested and the human body needs make no effort to fully absorb it. In addition, it contains peptides (small combinations of 1 to 10 amino acids of very fast assimilation). Microcrystalline cellulose, dicalcium phosphate, croscarmellose sodium, silicon dioxide, magnesium stearate. As a dietary supplement, take 3 tablets three or four times a day between meals or after workouts. Take with water.